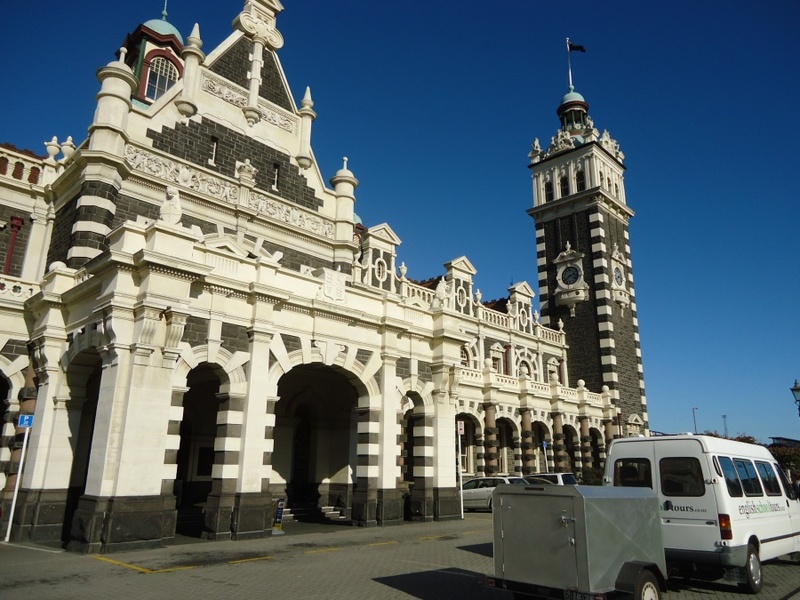 We are linking with like-minded tour operators on the cruise ship circuit....so if you are stopping at Dunedin / Port Chalmers why not contact http://goo.gl/Vmuam4 . Claudie or Fiona can pick you up from the cruise ship in their tour van and design a personal tour for your private group. (see link on right)...they also speak French, German and Spanish !